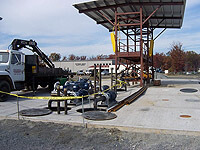 TEC is partnered with Mansfield Oil (Georgia) as a petroleum systems service provider in the Mid-Atlantic region. Our service teams and technicians conduct compliance related repairs and testing for fuel management systems, UST/AST systems, etc. 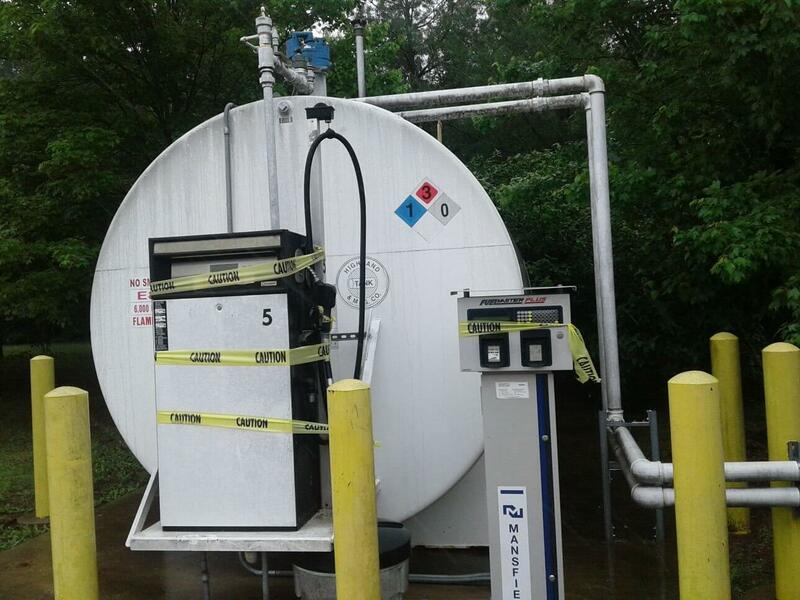 T.J. Fannon and Sons, Inc. (Fannon) is a petroleum distributor in the Washington, D.C. Metropolitan area. 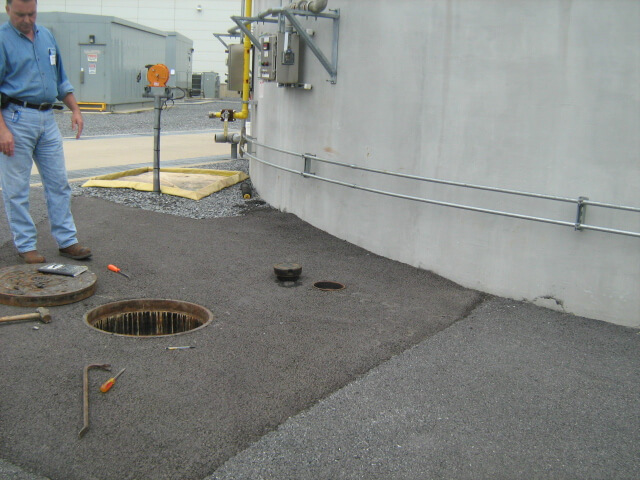 TEC prepared an environmental management plan to demonstrate compliance with local environmental regulations. The plan was developed for submittal to the local government entity as well as for use in a community meeting, which contained details of proposed development as well as guidance for facility operation to ensure continued compliance of operations. 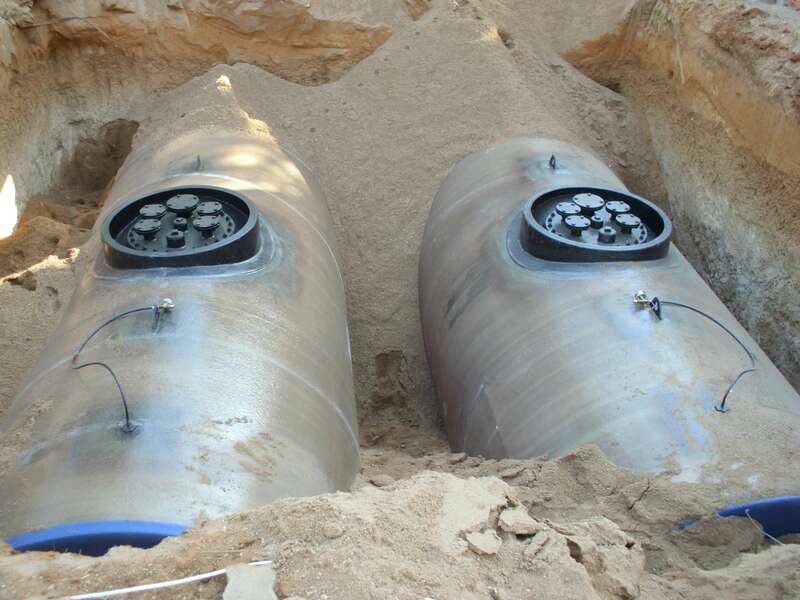 The plan addressed a full range of environmental concerns including waste management, lighting, spill prevention, control and countermeasures, noise and dust control, erosion and sedimentation control including storm water management, and proper operation and maintenance of petroleum storage and dispensing equipment. 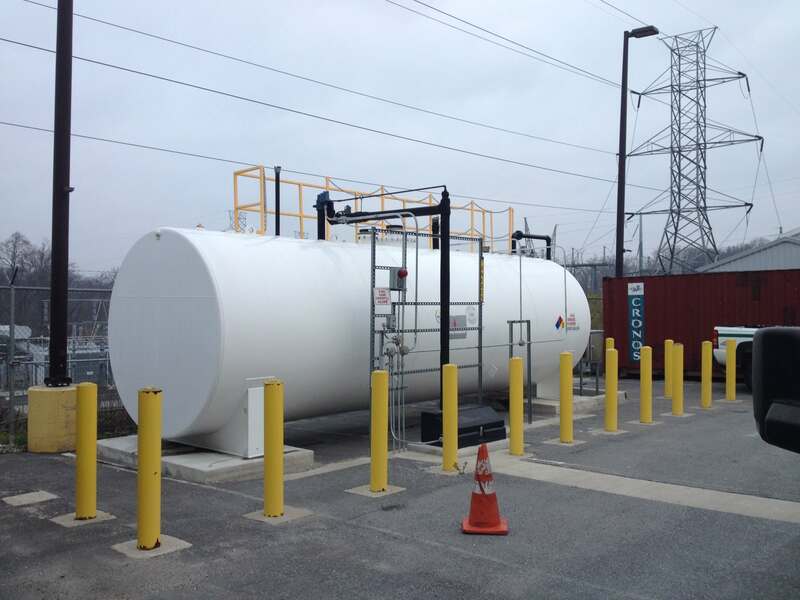 TEC was awarded a master contract for the repair and maintenance of various BGE fueling locations. Calvert Cliffs Nuclear Power Plant, LLC.